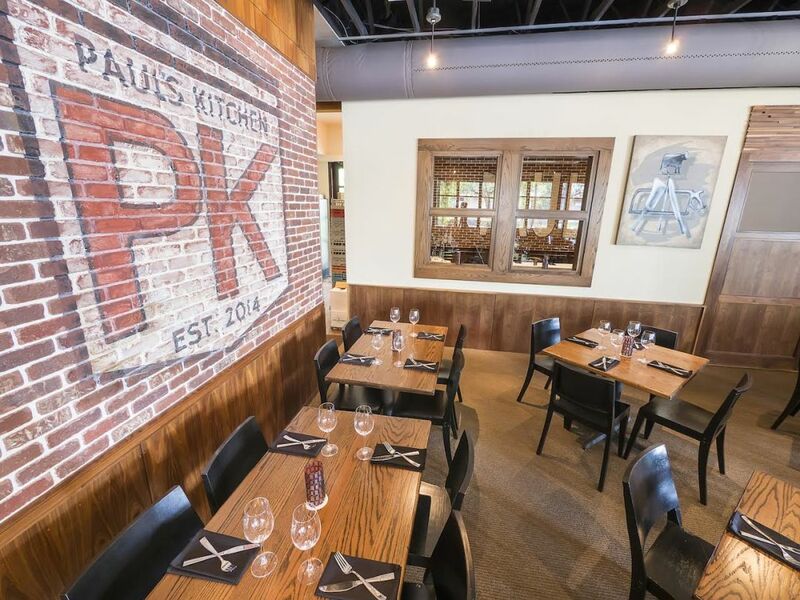 The rustic Southern style of Paul's Kitchen is an ideal backdrop for the St. Arnold's beer dinner. Five beers during dinner on a Tuesday wouldn't be considered socially acceptable in most circles. But foodies are a rare breed, ready to put their bodies on the line in search of new adventures in flavor. 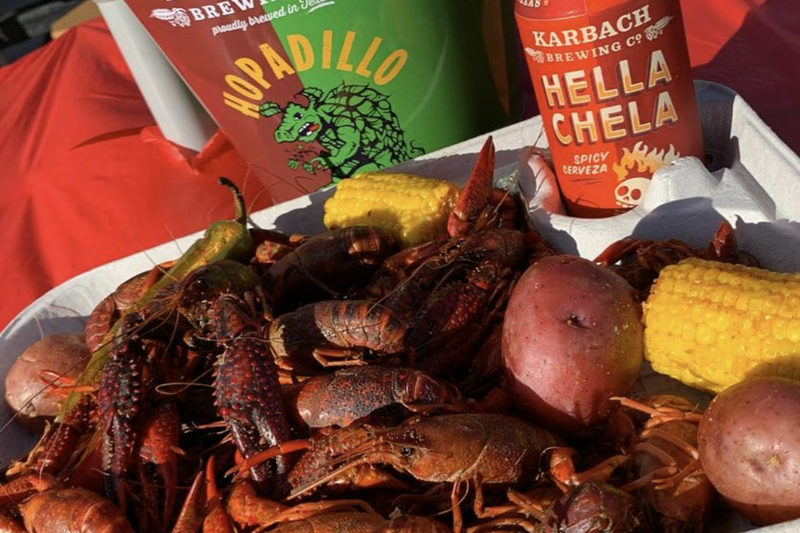 And food lovers have plenty of incentive to eat and drink heartily next Tuesday, February 23, when chef Paul Lewis welcomes Saint Arnold Brewing Company executive chef Ryan Savoie into his eponymous Paul's Kitchen. The chefs will team up on a bold five-course menu of Southern-inspired dishes at the Upper Kirby eatery beginning at 6:30 p.m. 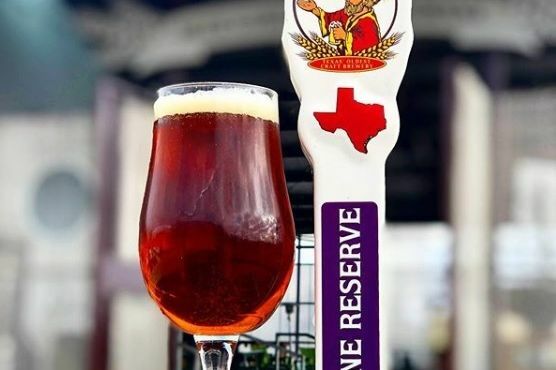 The pairings, naturally, will come from the Houston-based craft beer company. 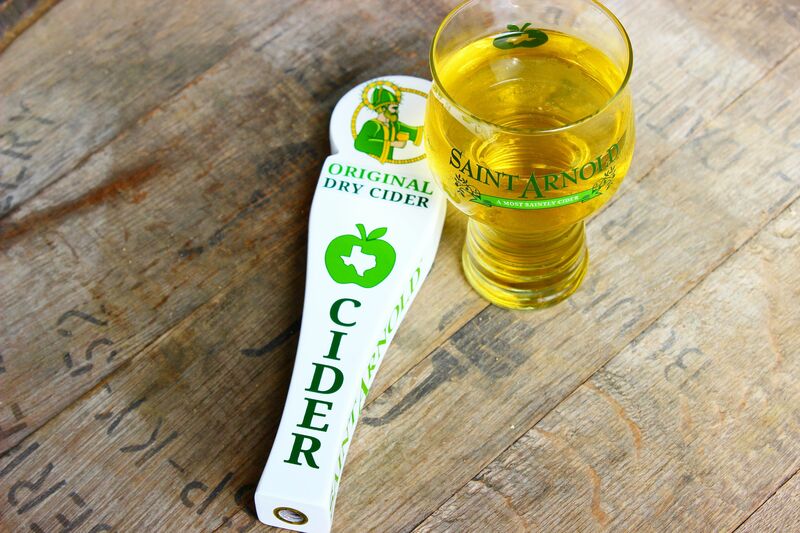 The $65 prix-fixe doesn't just feature beer pairings—the dishes themselves incorporate Saint Arnold brews, too. Texas quail braised in Saint Arnold's Weedwacker and served over creamy goat cheese grits will be paired with the Bishop's Barrel No. 12, while an ancho chile and beer mash-rubbed beef bistro filet is complemented by 20th Anniversary Ale. The dessert course is every bit as enticing with Icon Blue Coffee Porter served with a butternut-squash-and-pumpkin semifreddo with spiced ginger-snap-chocolate magic shell. 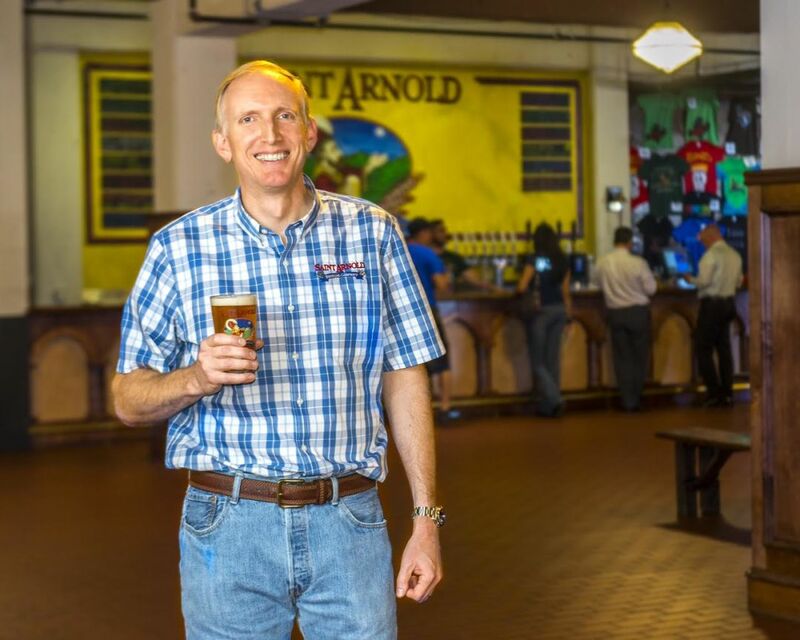 On Tuesday, meet Brock Wagner, the founder of one of Houston's most popular breweries. Though multi-course dinners with wine can be a little uptight and formal, beer dinners are often the opposite. Guests can expect a casual-but-fun scene over mouth-watering dishes with like-minded company. 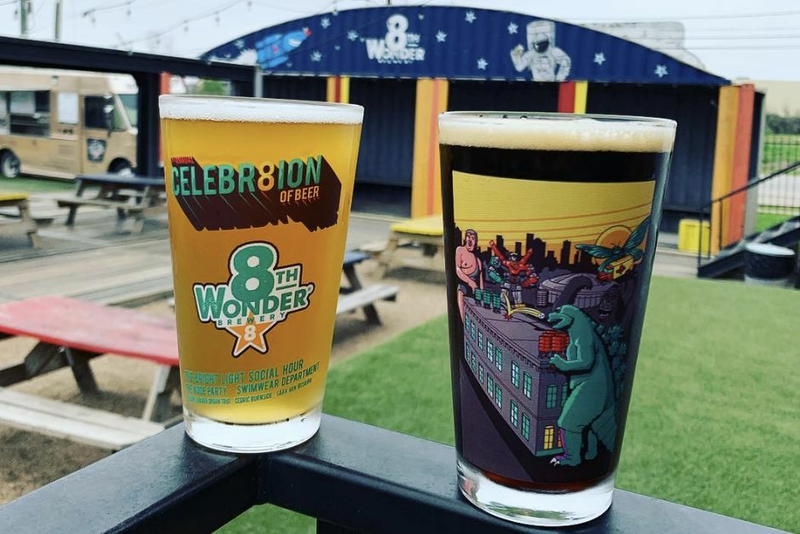 Chef Paul, Chef Ryan and Saint Arnold's founder Brock Wagner will all be present throughout the dinner, making themselves available to discuss good food, great beer and everything in between. With Paul's Kitchen recently marking its first birthday, chef Paul Lewis has much to celebrate. And what better way than to raise a glass or five?